So excited for Hong Kong Fashion Week/Hong Kong World Boutique, that's happening on the 14th-17th this January at HKCEC. So many stuff to look forward to and one of them is the AROXTA.com at the Hong Kong World Boutique Exhibition where the Italian-born designer, Maria Francesca Pepe will take part. Showcasing a preview of their Fall/Winter 2013/2014 collection - preparing myself to be amazed. 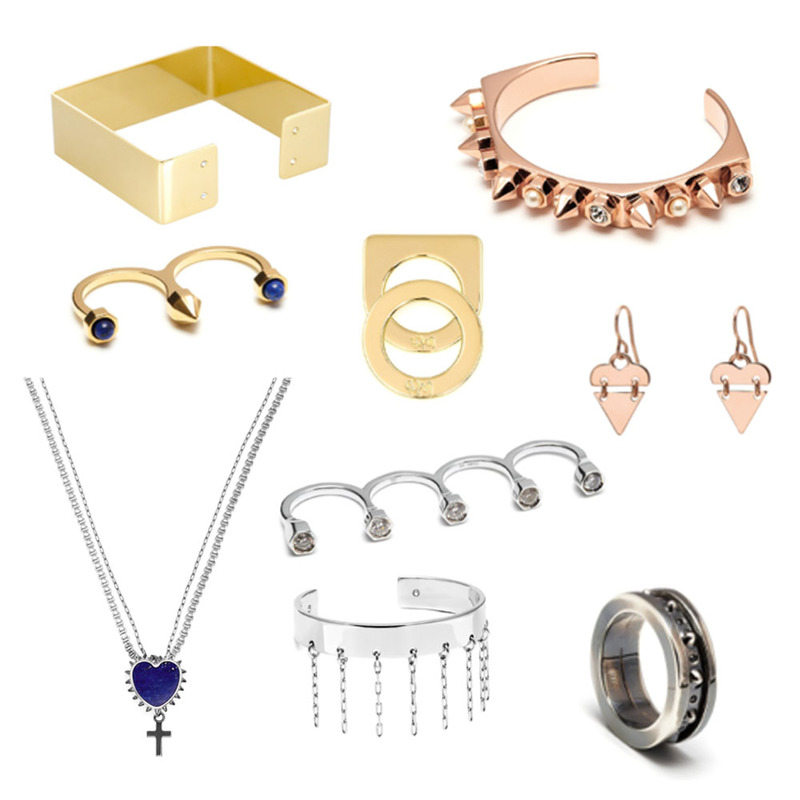 The London based brand, MFP Jewelries are beautifully handcrafted, timeless pieces that are inspired by British avante-garde. 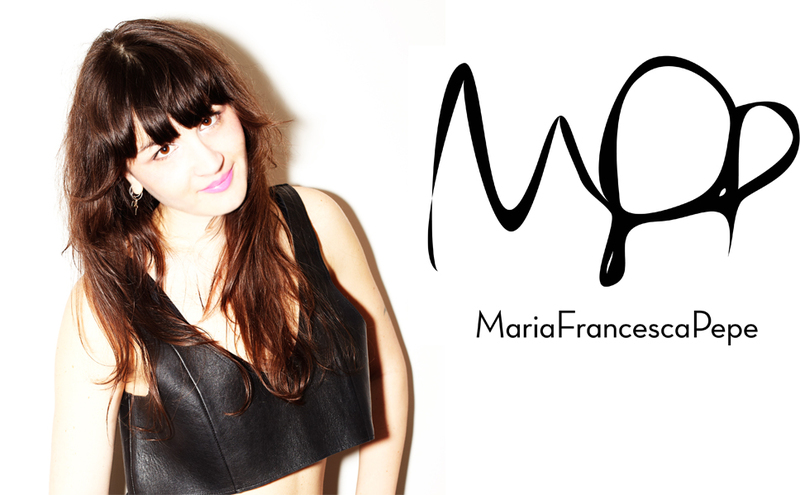 Having such sophisticated and fierce pieces, Maria Francesca Pepe have collaborated with high-end brands, celebrity stylists, as well as high street mega retailers like Topshop, Urban Outfitters, Roksanda Ilinsic, Amanda Wakeley, Lady Gaga by Nicola Formichetti and Rihanna by Mel Ottenberg. Together with Maria Francesca Pepe, BIARRO Cuffs, ZARDOZË and Bojola will also be a part of the showcase. Exciting, right? Will definitely not gonna miss this.